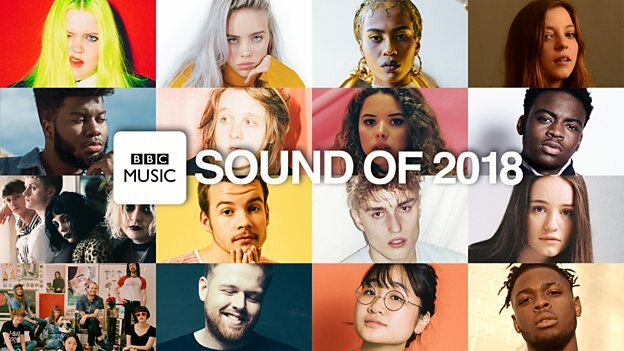 BBC Music Sound Of 2018 revealed that Tom Walker is on its coveted longlist of future new music talent, tipped by industry experts for success next year. Celebrating its 16th anniversary, the list (compiled annually by BBC News) has a track record of predicting who are going to be the next big thing. It is chosen by some of the most influential people at the heart of their respective musical genres. This year’s selected panel included representatives from the likes of VICE, Q Magazine and Billboard; international music festivals such as SXSW (USA), Primavera (Spain) and Belsonic (N. Ireland) as well as DJs from Dermot O’Leary to Charlie Sloth and Clara Amfo to Yasser.